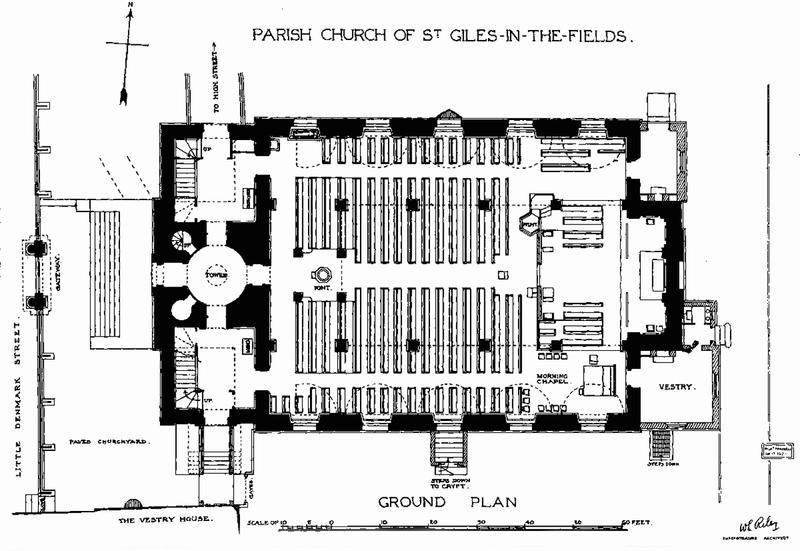 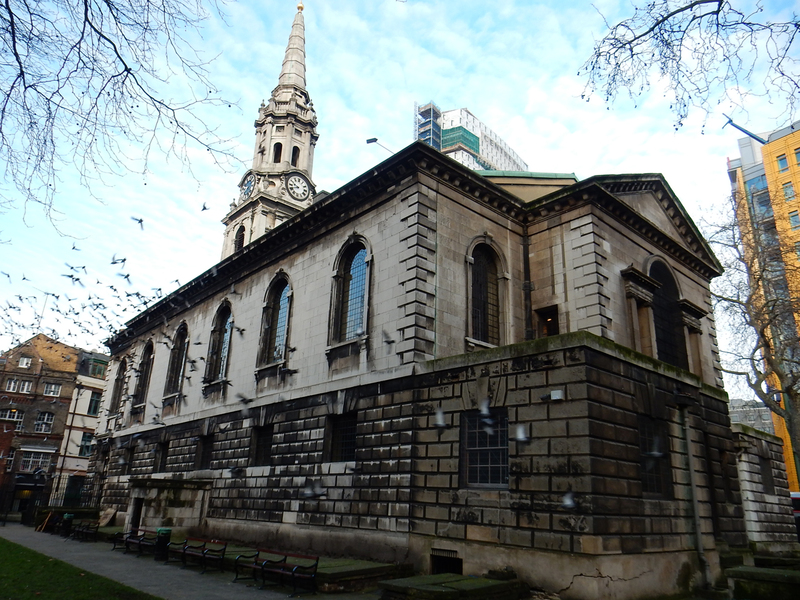 St Giles-in-the-Fields, also commonly known as the Poets’ Church, is a Grade I listed church situated in the London Borough of Camden, in the West End. 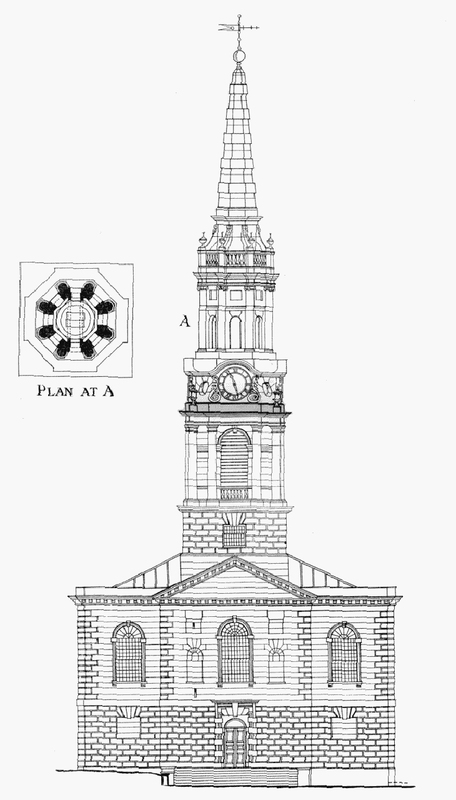 This first Palladian church in London, designed by Henry Flitcroft, stands on the site of two earlier churches. 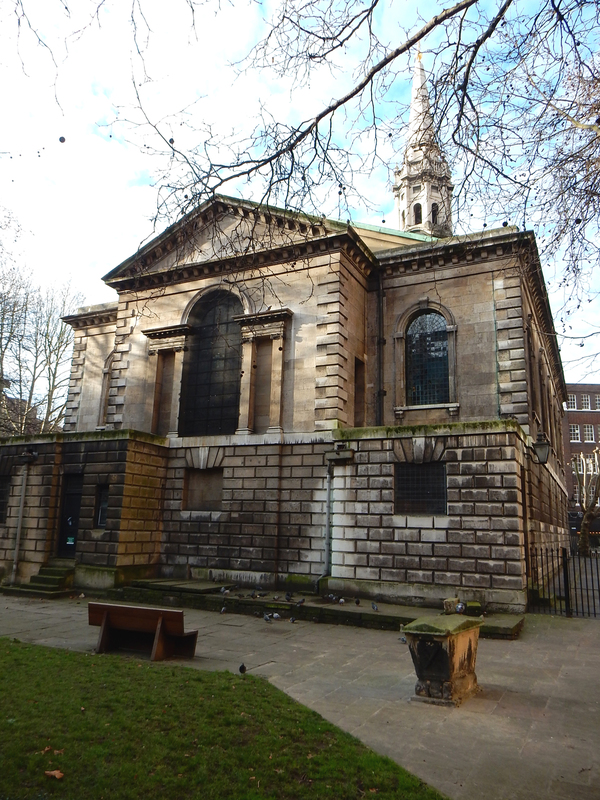 Sarah Khan, RMA Partner, has recently been appointed as the new Quinquennial Inspector for this church. 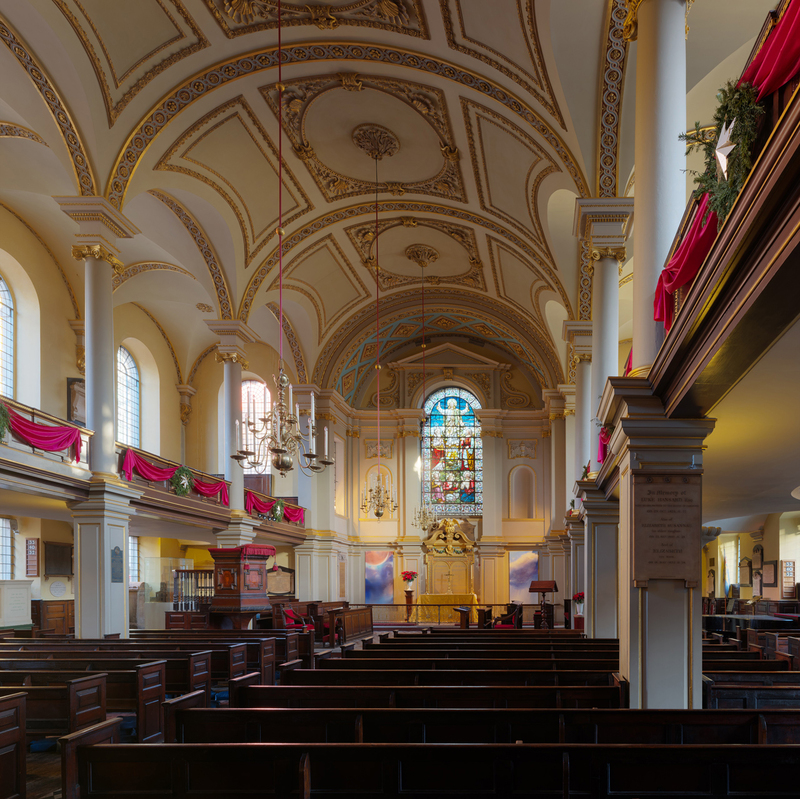 Work in the near future includes repairs identified in the latest Quinquennial Inspection Report, including repairs to ledger stones in the churchyard, and redecoration internally to a new paint scheme based on historical research.